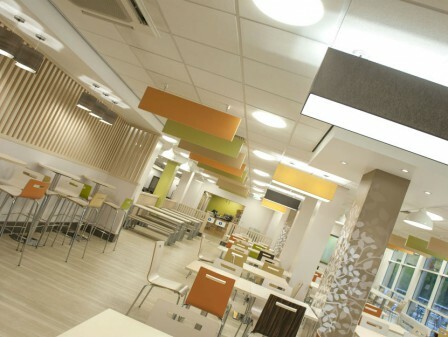 Student Central is the stunning result of the first major refurbishment and extension to the former Student’s Union building for the University of Bradford. 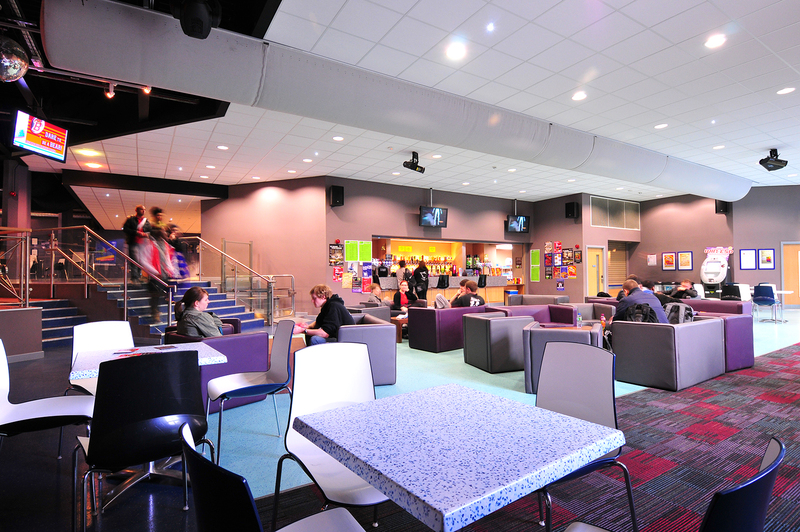 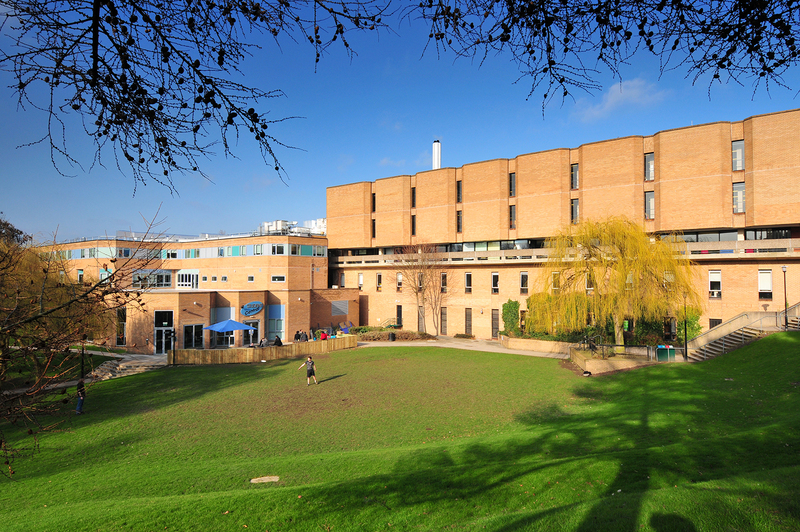 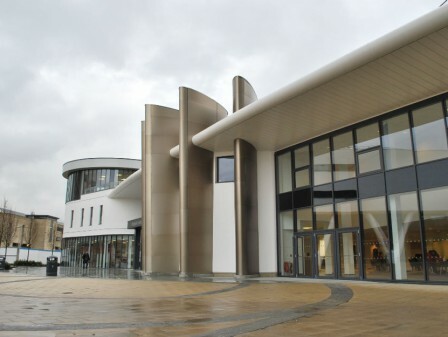 The development brings together Student Services and the Students’ Union for the first time. 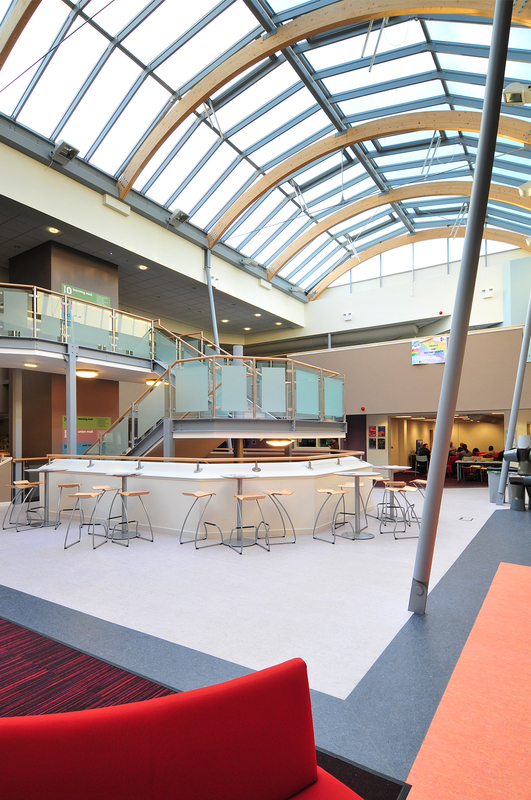 The unique collaboration of agile, social and academic learning spaces creates a new focal hub at the heart of the city centre campus. 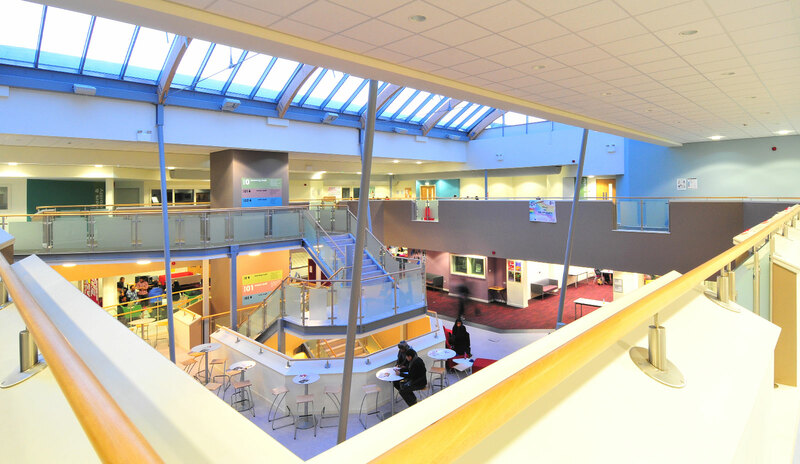 The new space comprises three malls, each leading off a central atrium. 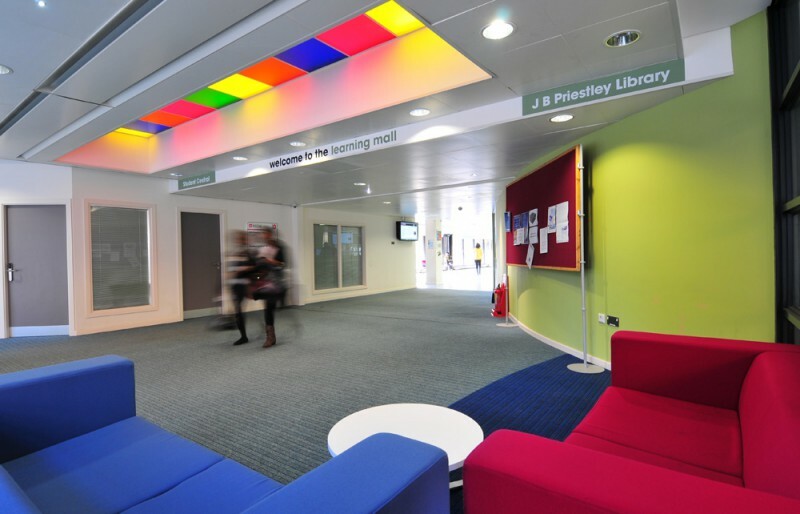 The Learning Mall includes teaching rooms, a lecture theatre, Careers and Disability Services, as well as a computer cluster. 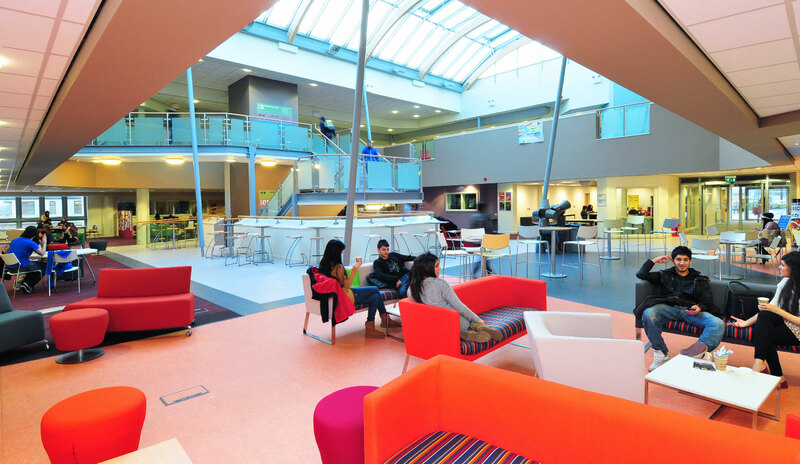 The Union Mall features open spaces for group study, the Union offices, an advice centre, Ramair, Counselling rooms, a shop and a café. 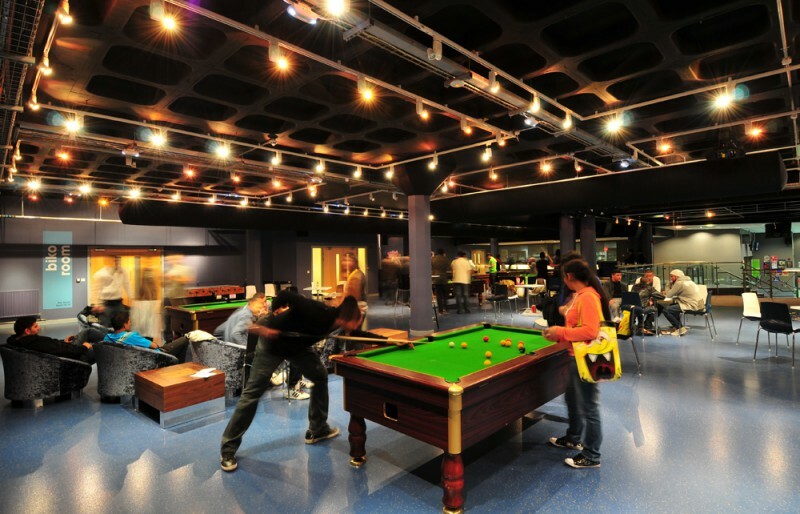 The Entertainment Mall houses a range of bars, an external patio area, a multi-function nightclub, entertainment areas and meeting rooms. We were appointed to develop, design and construct information to RIBA Stage E, before being novated across to the main contractor to support the construction delivery stage of the project. 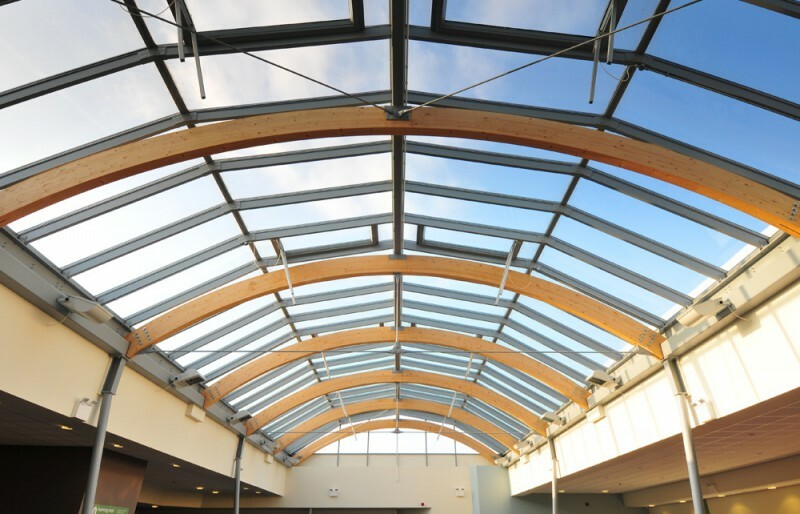 This major project, our first for the University of Bradford, followed our appointment onto their consultants’ framework in 2009. 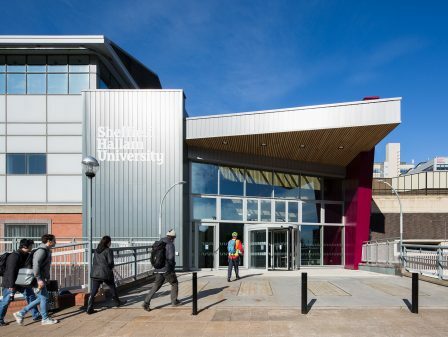 The dynamic nature of the new spaces, coupled with the variety of users, allows the University to host an increasingly diverse range of events. 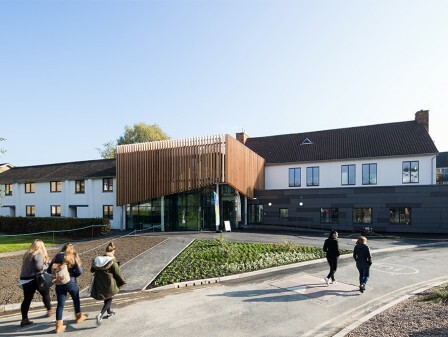 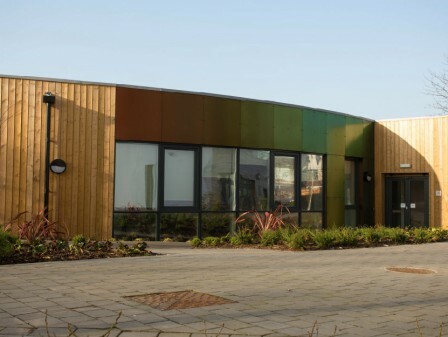 And, despite the challenging nature of the project, the new building achieved a BREEAM ‘Very Good’ rating, and the EPC rating jumped from G to B.